Here at Incovo, we like to aim big. 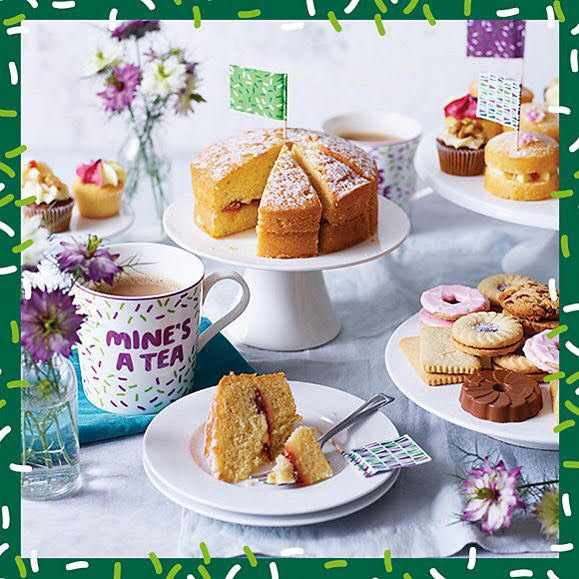 And you can’t get much bigger than the World’s Biggest Coffee Morning in aid of MacMillan Cancer Support, so of course as soon as we heard about it, we knew we had to get involved. 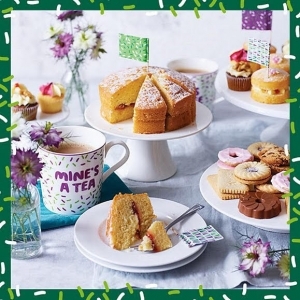 MacMillan Cancer Support is a fantastic charity that aims to help everyone with cancer live life as fully as they can. We thought we’d do our bit to help by joining the rest of the nation in organising a get together on Friday 28th September and we’d love for you to join us. Our good friends at YourGP have already pledged to support us and we can’t wait to see what sweet treats they’ll be bringing along on the day. Everyone at incovo is getting in on the action, even the most amateur of bakers has promised to roll up their sleeves and get busy in the kitchen! So if you fancy giving Paul Hollywood a run for his money and judging whether our Telecommunications Engineer’s traybakes are better than our CEO’s scones, come along and taste them for yourselves. Everyone is welcome, and we mean EVERYONE! 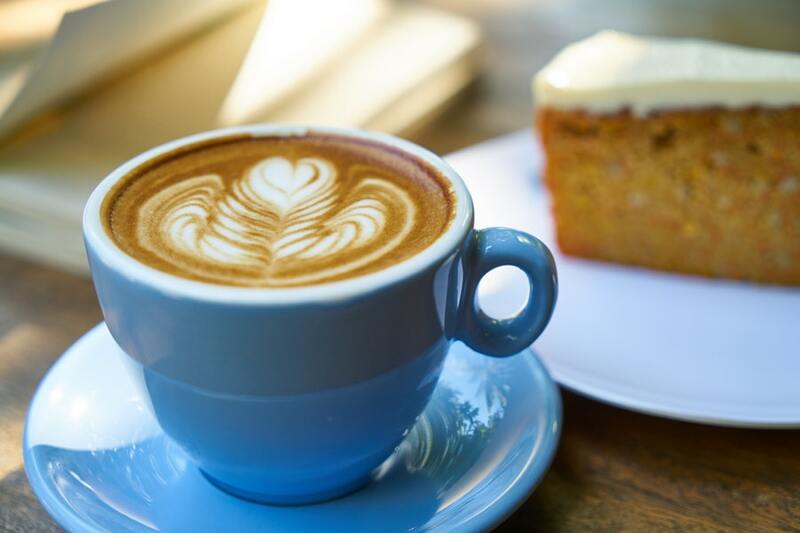 It doesn’t matter whether you’re a customer, a neighbour, or a complete stranger with a sweet tooth, come along and we’ll make you feel very welcome. Because nothing brings people together like a good cake and a good cause. If you can’t attend but you’d still like to donate to this great cause, you can simply text “JAM DAC5” to 70550 to donate £5.